I heard they were coming and I was so excited when I found them in the store. 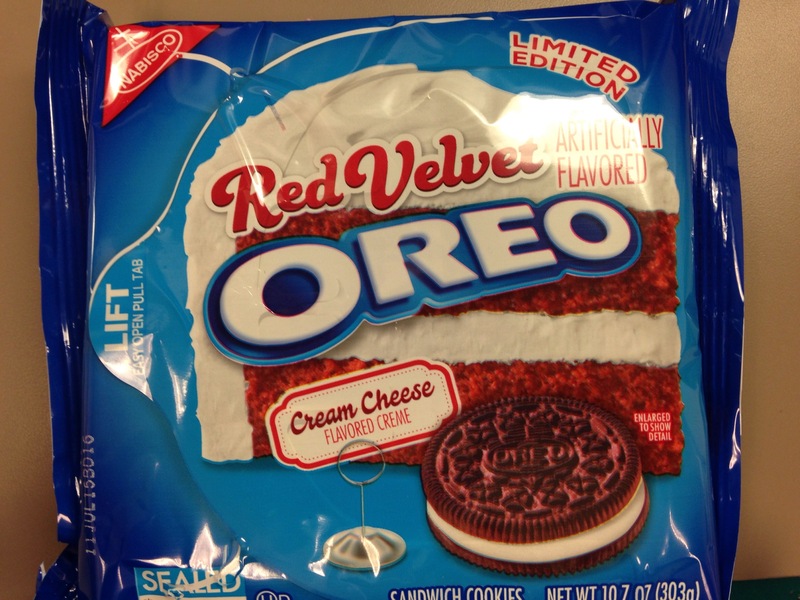 Oreo put out limited edition red velvet Oreos for Valentine’s Day. They were actually pretty good. 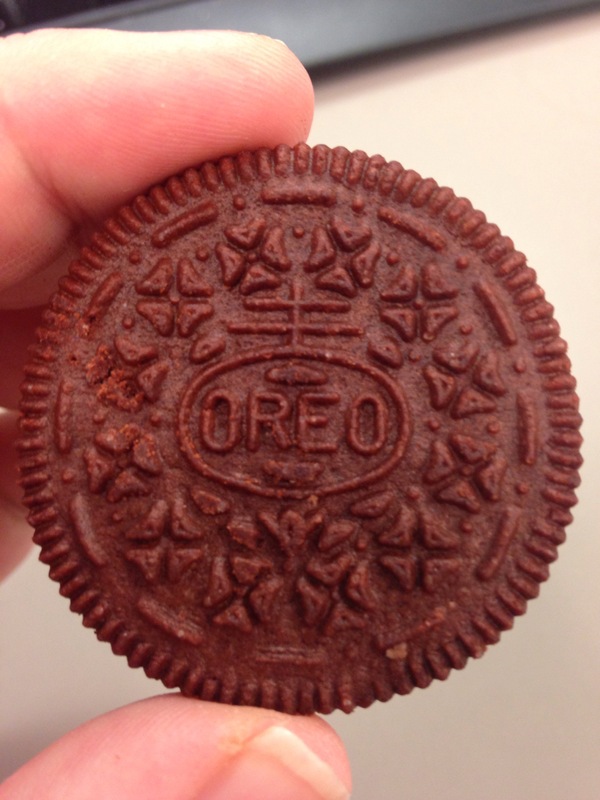 The package is smaller than regular Oreos but at the same price so for that I don’t think they are worth it, they are not that good. But I say try them!